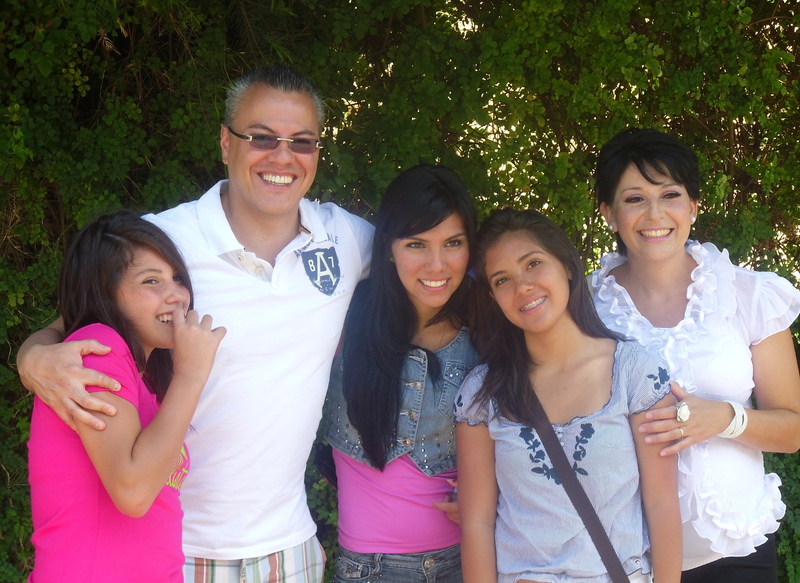 One of our huge highlights for 2011 was reconnecting with our friends from Mexico, Mario and Silvia Silva. You might remember that their daughter, Chivis stayed with us for six months starting in September of 2010. Mario came out to Colorado to bring Chivis home in February. 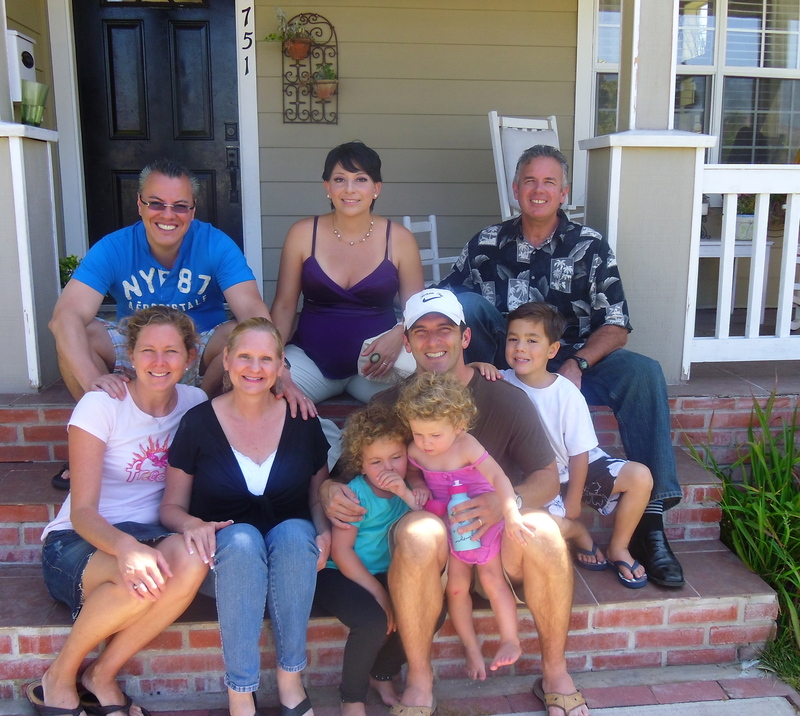 Then we were with the whole family in San Diego in August. It was so good to see them again! We hadn’t seen them in almost 10 years. Mario and Silvia were our best friends in Mexico during our second term. They were very involved in one of our church plants in Mexico City. We love them and their family. So it was a thrill to be with them! Mario and Silvia are very gifted in ministry. They have a great love for people to reach out and serve others. We’ve been praying for God to raise up a team to work with us, so to make it even more exciting I asked Mario to pray about joining us in reaching Hispanics on the border. God is working and Mario and Silvia have a growing desire to serve with us in the bi-national city of San Diego – Tijuana. Thank you, Jesus! When Mario was with us in Colorado I asked him to share more about his calling and how the Lord is working in his life. So Mario shared his call to ministry on some short videos that David and I shot. Check them out here – God’s leading and call for Mario Silva 1, 2, 3 & 4. It was a lot of fun to be with them, and we loved having them meet our co-workers, partners and friends. And they made quite an impression. Stephen Phelan keeps asking me about them, and letting me know how much he and Bradford enjoyed getting to know Mario and Silvia. 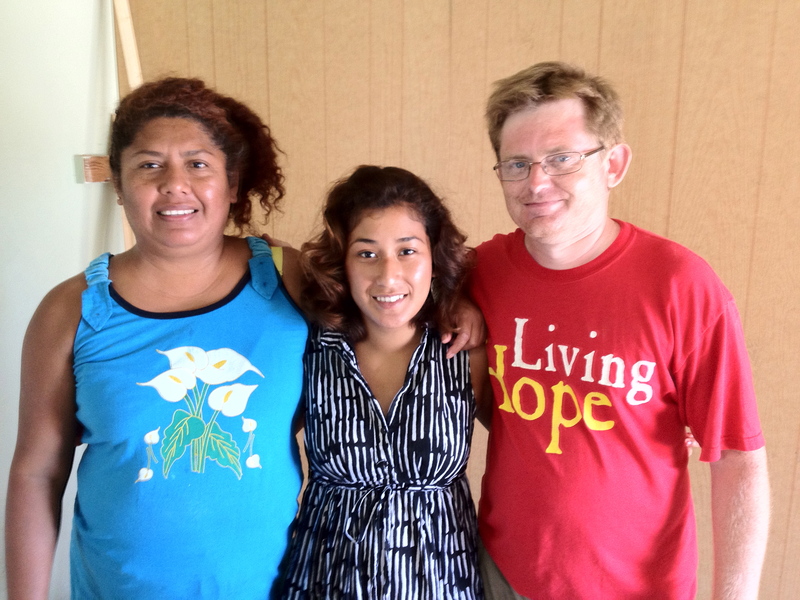 We are praying that Mario and Silvia can join us in our work on the border soon. Please pray with us. There are two big areas that we have to figure out with them. One is getting them a visa to live and work on the US side of the border, and secondly is their funding. Another big highlight for the Silva’s was the birth of their son, Daniel Ezequias. He was born on October 28! Their first boy. Wow! God is so good! We love the Silva’s and pray that the Lord will give us the privilege of working side by side with them for the harvest. P.S. Please be in prayer with us for David Jr. He had an MRI for his knee which he hurt playing rugby. We will find out today whether he will need surgery or just physical therapy. Dawn encouraged me the other day to take time to think about the good things God is doing, and to write them down. This is the third day in a row that I’ve reflected on the myriad of blessings that the Lord bestowed upon us in 2011. It has lifted my spirits! I hope it’s done the same for you! Today I’d like to take some time to give thanks for the wonderful blessings God gave our family at the start of the summer, and then at the end of the summer. We kicked the summer off with the graduation of Jonathan from high school. It was a great time of celebration. Dawn and I are very proud of the young man our son has become. He’s a very hard worker, and he loves people. He brings a lot of smiles to our family. 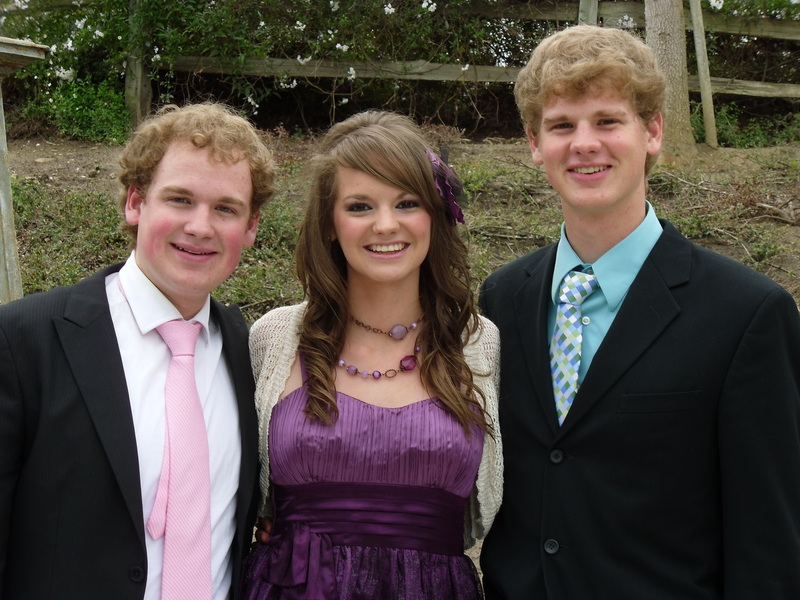 You can check out more of what I wrote about Jonathan in two posts – Jonathan’s Graduation Celebration 1 and 2. 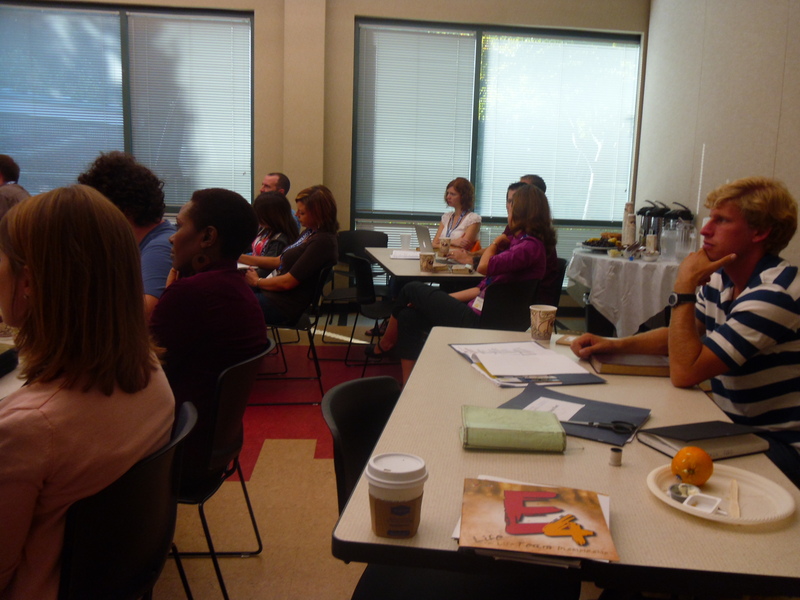 Jonathan is off to a good start at Pikes Peak Community College. We continue to pray with him for the Lord’s guidance and leading for his future. 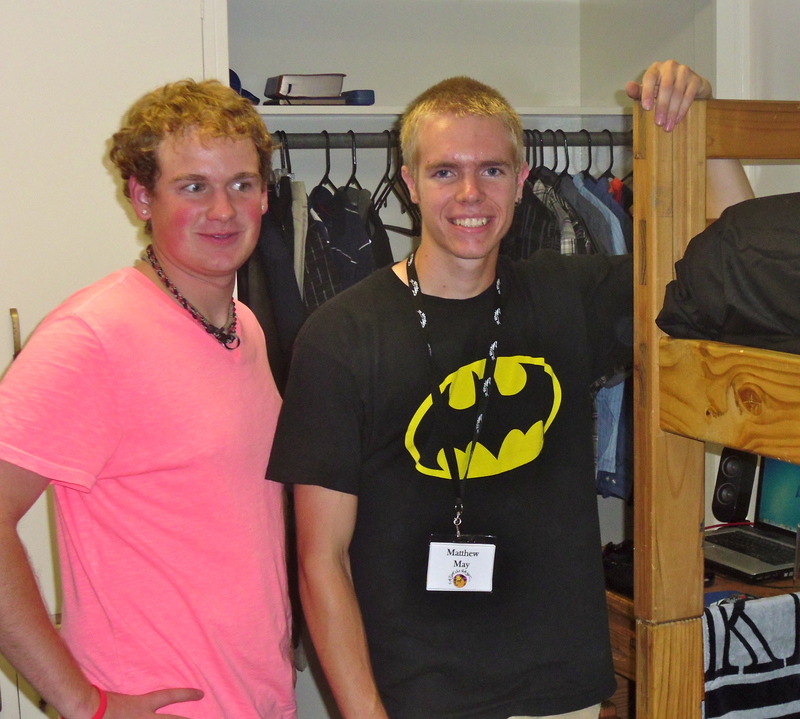 Then we ended the summer sending David Jr. off to school at San Diego Christian College (SDCC). David has flourished at SDCC. Matt May also from Colorado Springs is his roommate, and I don’t think David could have found a better one. It’s encouraging to meet the awesome friends from school that God has given David. He’s excelling on the speech and debate team, and in the classroom. We just learned that he made the President’s list this first semester! Wow! The Lord has also given David an outstanding opportunity to intern at Harbor Mid-City with Stephen Phelan and his team. That’s been a wonderful experience for him, and it’s a great fit for him. 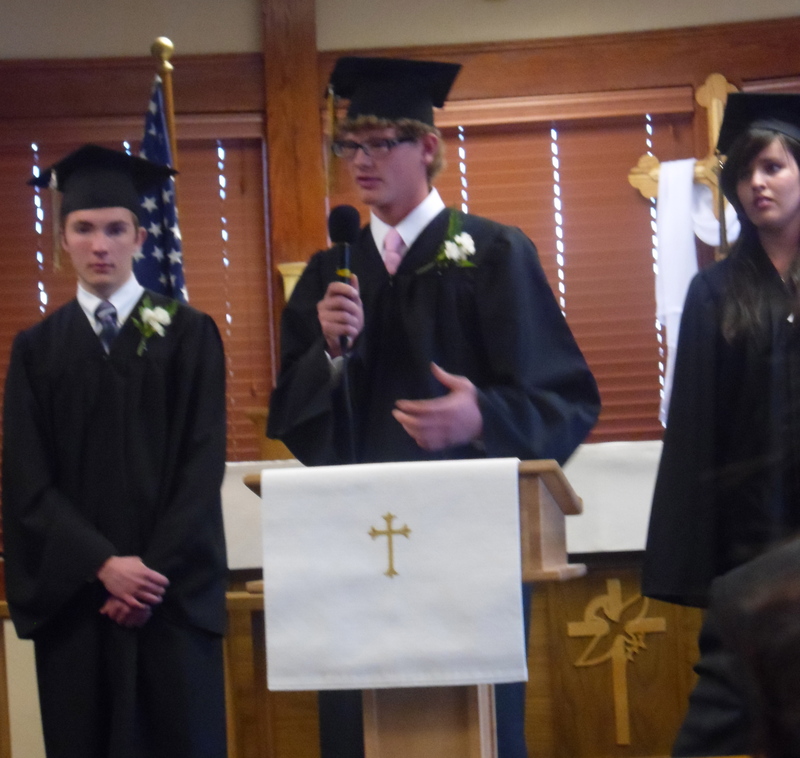 He desires to pursue missions and ministry upon graduation. It was hard to send David off, but it sure makes it easier knowing that he is doing so well. We are proud of both of our boys! We are also proud of our beautiful little daughter, Hannah. She has a tender heart for the Lord, and she is very caring. Hannah will be graduating from high school this May. Soon we will praising the Lord for her passage from high school to college. How did we get so old anyway!?! Please pray for David Jr. as he hurt his knee playing rugby at SDCC. Some of the students just started a rugby team. David learned the hard way that maybe he should stick to baseball. No tackling in baseball! The doctor said he needs an MRI to determine whether he will need surgery or just physical therapy. We are praying for the later. Join with us as we pray. It’s so encouraging to see what God is doing in our family and in our ministry. Thanks for caring about both. In fact, I’ve noticed I get more hits on my blog when I write about our family. God blessed us in many ways in 2011. One of the many ways is through some great friends and ministry partners. In March Stephen Phelan and I talked over lunch at conference we were attending, we quickly found out we had a heart for many of the same ministry ideals. It was so encouraging to meet Stephen, and later Dawn and I got to know his wife, Bradford. They are one of the most gifted, positive, loving couples we have met. What a thrill to see their bilingual ministry, as they are reaching out to English and Spanish speakers. Stephen has gathered a great group of godly leaders around him. Edgardo Avila is pastoring the Spanish speakers at Harbor Mid-City Church. His wife, Elizabeth is very loving and caring. Since Stephen and Edgardo have already started reaching out to Spanish speakers, we believe that it made sense to partner in ministry. It was so encouraging as we got to know them better to discover that we are like minded in many important areas including the desire to reach the bi-national city of San Diego and Tijuana. Dawn and I just love Stephen and Bradford, Edgardo and Elizabeth and their ministry team. Thank you Jesus for bringing us together! We are so excited to work with them. 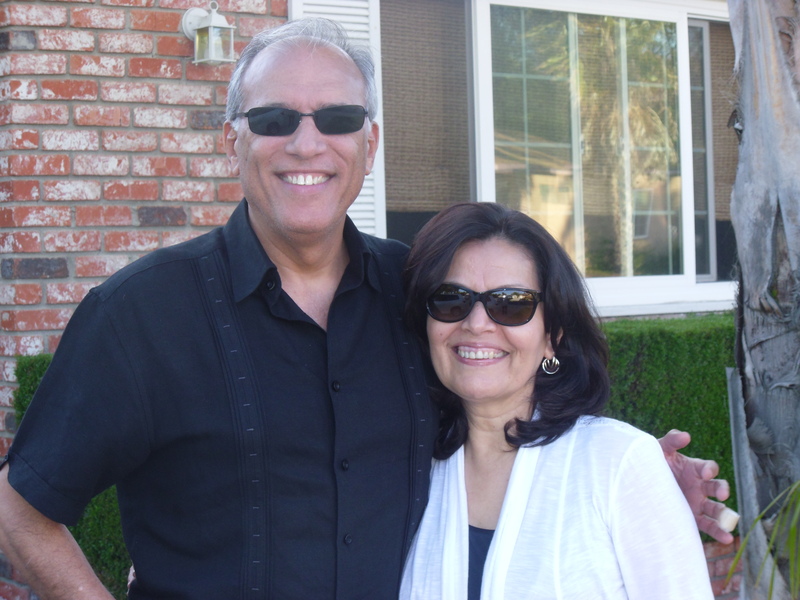 God also blessed us with new BEAMM team members in the spring, Ray and Michele Call. They are our first team members, and we are glad to have them working with us. They spent two years in Mexicali before joining us on the San Diego – Tijuana border. One interesting connection that we have with the Calls is that they spent a couple of years in my hometown, Fresno, California when they were on staff with Campus Crusade for Christ – now Cru. They also attended the same church that is our home church in Fresno, Sierra View Presbyterian Church. We’ve enjoyed getting to know the Calls over the last several months. They’ve beat us to the border, as they moved from Mexicali to Bonita in May of this year. This is one of reasons we can’t wait to get to border to start our ministry there with them. Thank you Jesus, for bringing us such great people to serve with. We are so thankful that we don’t have to do this ministry alone. Every time we come to the border God strengthens and confirms His call for us to be here. Even though we haven’t been able to move yet, we are thankful that we can visit. The Lord uses these visits to enable us to see our friends, ministry partners and the needs of the border. We meet and make wonderful new friends. 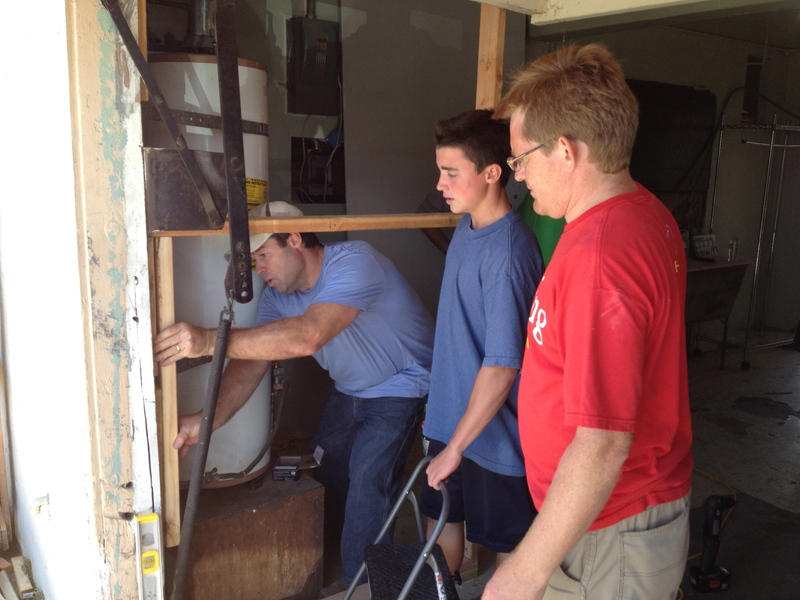 This past weekend we’ve been able to visit our friends from Harbor Mid-City, and friends at New Life La Mesa. There are so many extraordinary people at these churches that it’s impossible to list them all. Stephen and Bradford Phelan are among these extraordinary people. Since our house isn’t selling, which has forced us to wait, I asked Stephen Phelan and his prayer ministry team if they would pray for us on Sunday. They always have a time for prayer during communion after the sermon. Annie Day is one of the key leaders on the prayer team. Annie has prayed for us in the past, and she has a real gift in the area of prayer and discernment. The Lord has used her to encourage us in a big way. 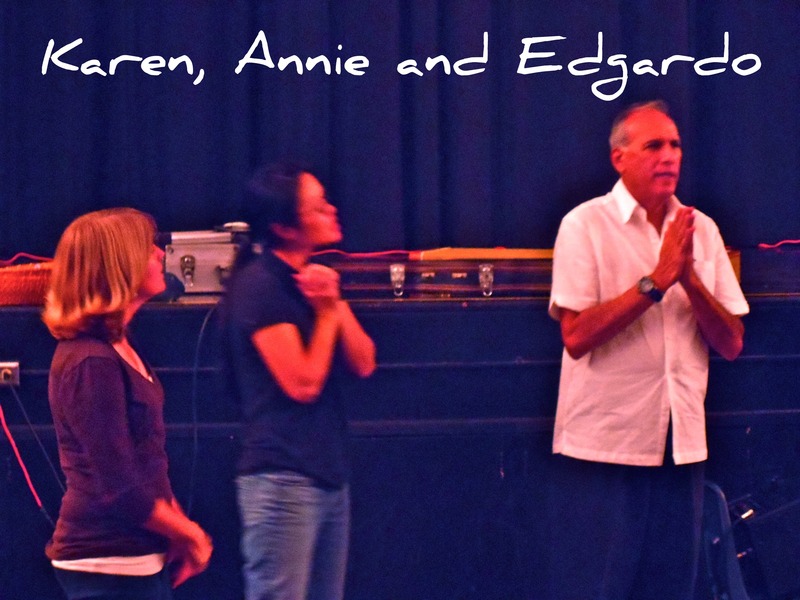 On Sunday Annie, Karen and Edgardo prayed for us. It was such a healing experience. Their prayers strengthened our hearts. It also reminded us of the spiritual battle that we are in. Satan doesn’t want us to be able to minister on the border. Thankfully, we serve a great God! Christ defeated Satan on the cross, and through his resurrection. We must live, and walk in this victory. I know that ultimately the Lord is in control of when our house sells, and how soon we get to the border. Yet it is also true that Satan, our enemy, the roaring lion would want to discourage us. He wants to keep us from getting here. He wants to render us ineffective. Our battle is not against flesh and blood, but against the powers and principalities of this world. Praise be to God, that Christ has overcome. We are more than conquerors in Christ! Nothing shall separate us from his love. We not only experience opposition our selves, but those on our team do as well. Ray and Michele Call have been in the thick of the trials and the battle lately. They just had their van break down outside of Albuquerque. They’ve been stranded there for five days waiting for the transmission to get fixed. A huge expense, and inconvenience for them. We have our first big ministry event in Tijuana coming up on Thursday, and we could really use them to be here. 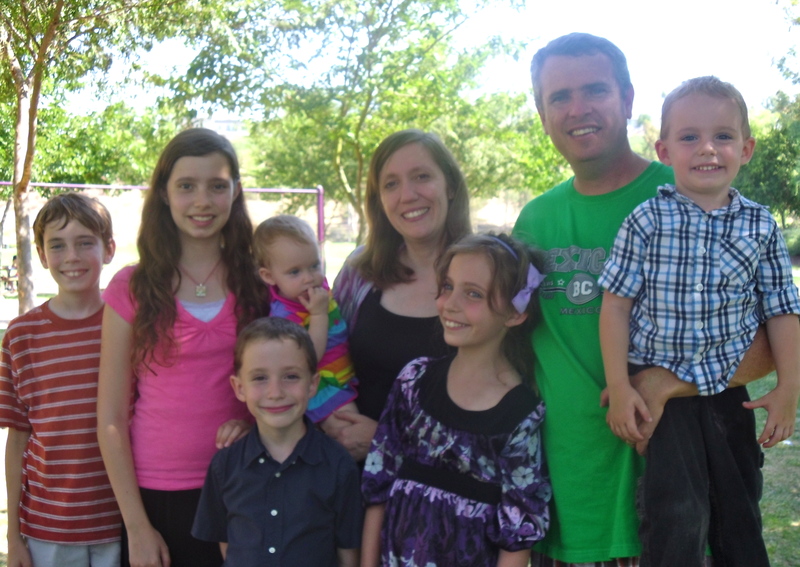 Pray with us for the safety of their family, and their soon arrival back to Bonita, California. I just heard from Ray a few hours ago. They did get their transmission fixed, and now they are on their way home! They hope to make it here by late afternoon on Wednesday. Again, I thank you for standing with us in prayer. Thank you for holding us up. 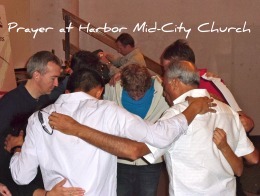 I thank the Lord for you, for our friends at Harbor and our friends around the world who are upholding us in prayer.